Michael Kinnison, a professor of University of Maine, and other scientists are working with the state to make sure the fish keep surviving. 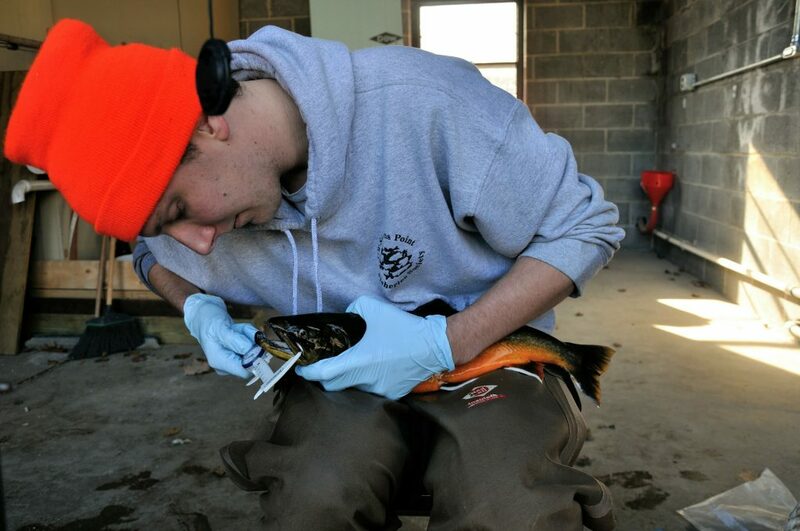 Kinnison is working on a project to collect “environmental DNA” from the water bodies where the fish live. One of the biggest threats to the charr is the presence of invasive rainbow smelt, a species of small fish that competes with charr for food and are suspected of eating charr’s young. 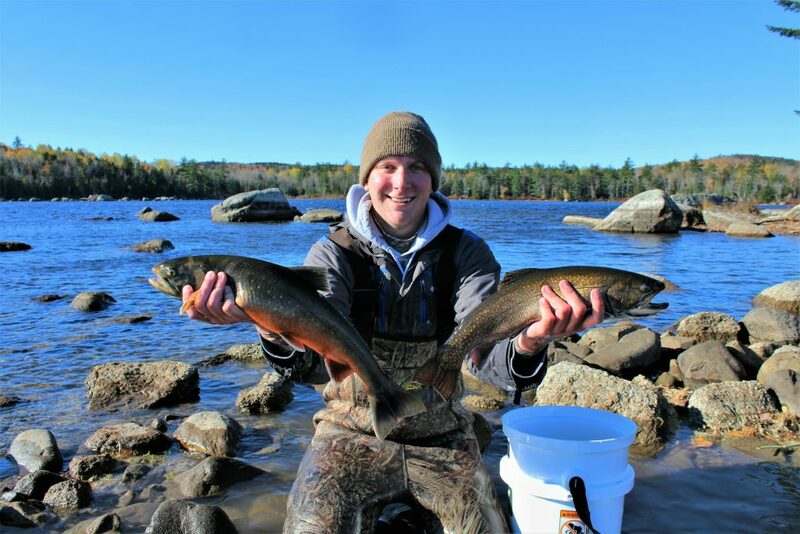 The charr were the subject of a years’ long project to eradicate the smelt from Big Reed Pond in northern Piscataquis County to save the charr’s population there. Maine Department of Inland Fisheries and Wildlife confirmed in June 2017 that the charr are spawning in the pond again.